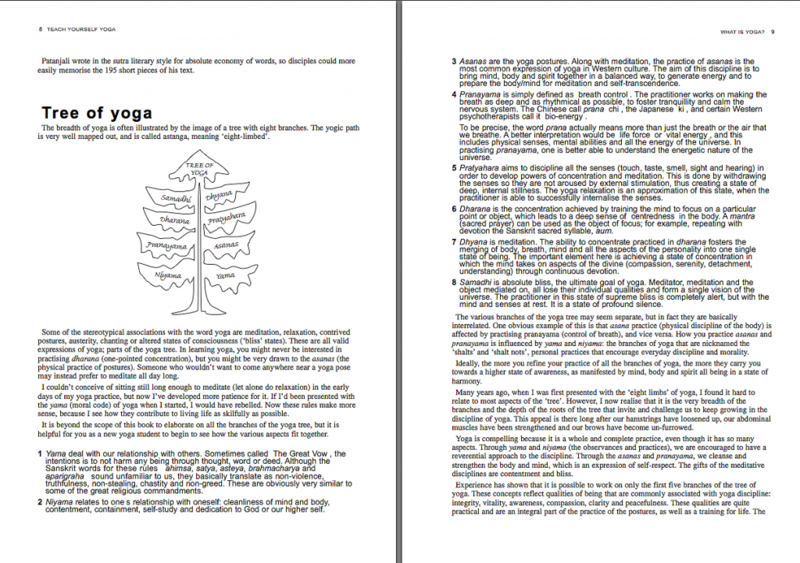 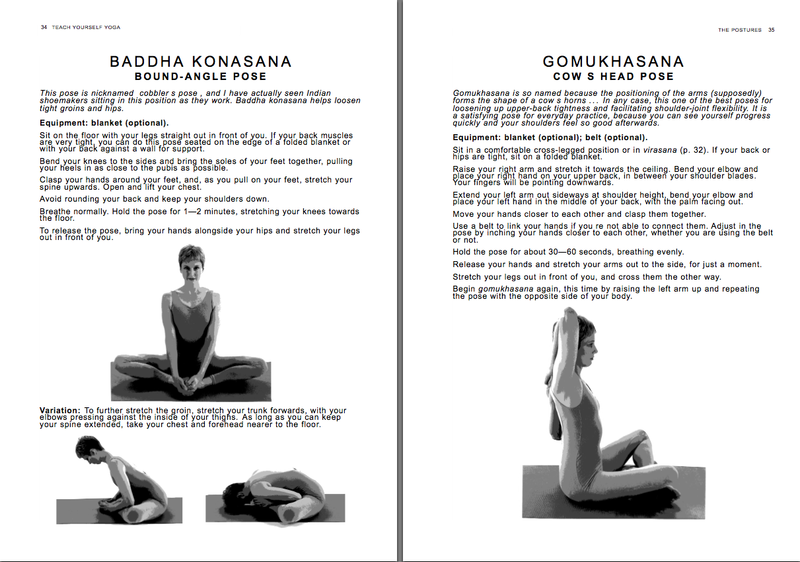 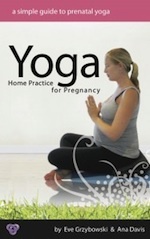 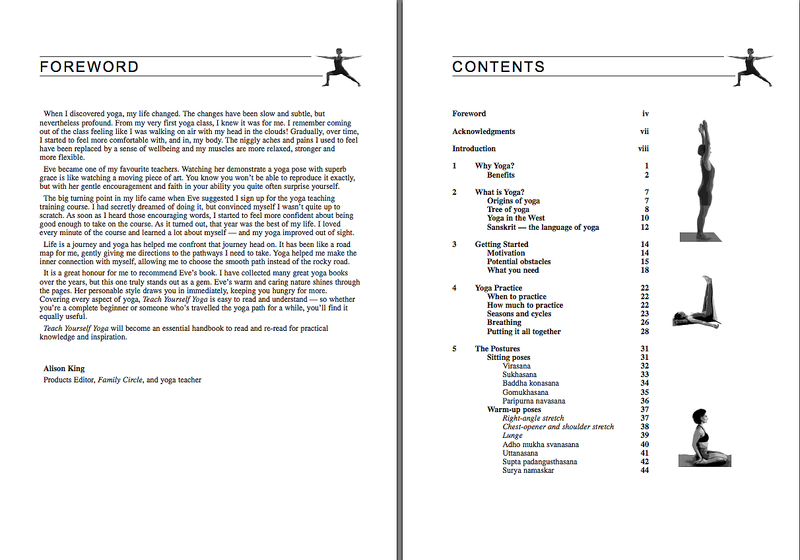 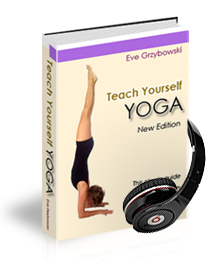 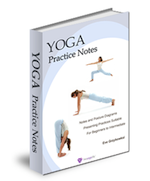 “Teach Yourself Yoga” presents over 30 yoga poses in detail. 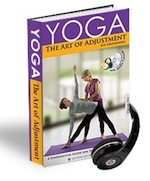 The book takes into account individual ability levels and health issues. 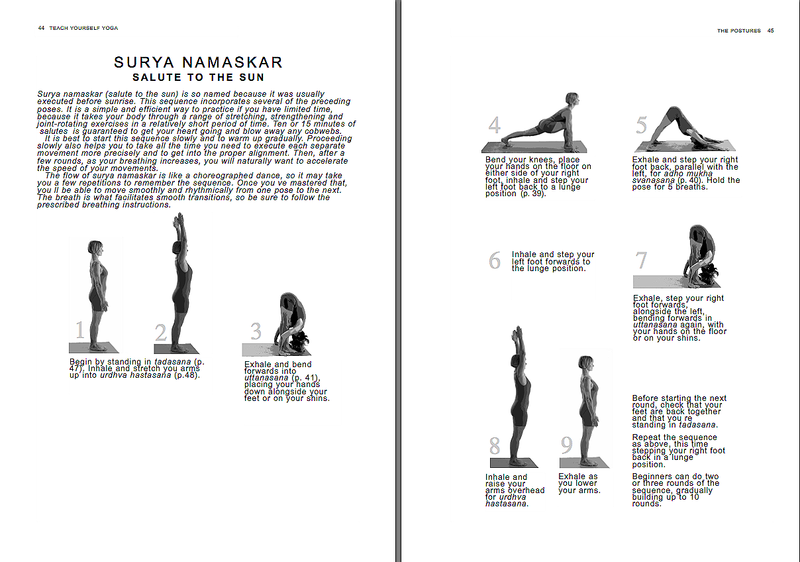 Each pose is accompanied by a photograph, and a comprehensive 12-week program that shows you how to sequence the postures as part of a complete exercise system. 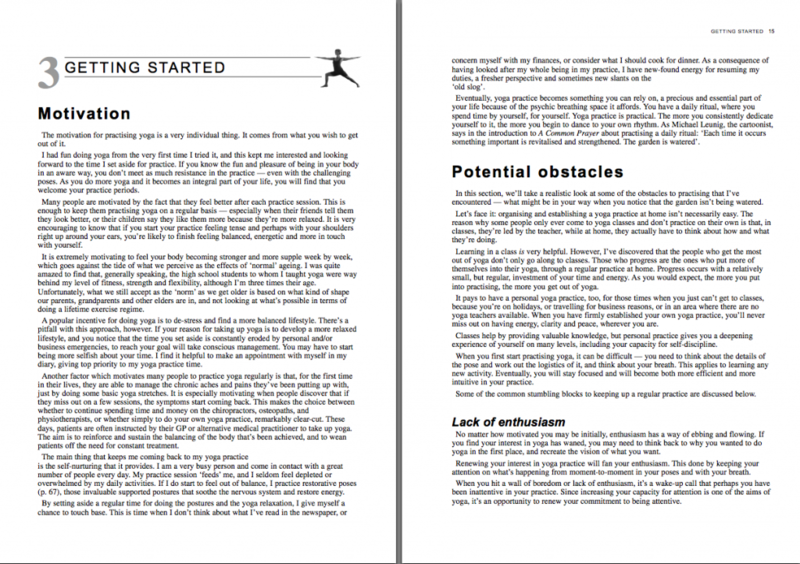 There are chapters on motivation, breathing techniques, getting started, and how to cope with stress in your daily life.